After your engagement photos are ready to go, it’s time to start thinking about what you want to do with save the dates! I teamed up with Clane Gessel Photography to answer a few questions [below] regarding tips and ideas to help you start brainstorming ideas for wedding stationery design. 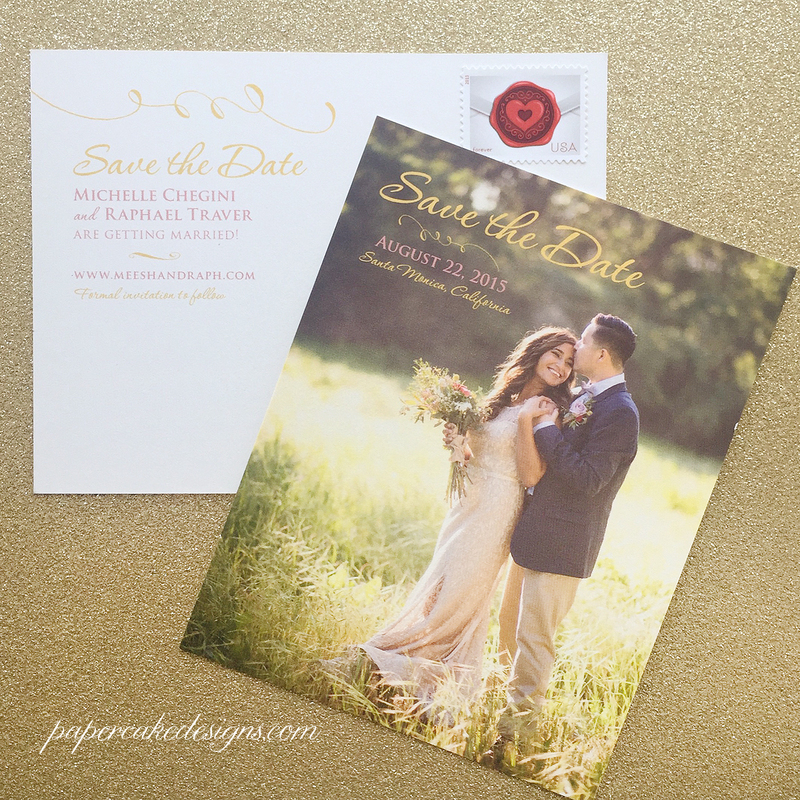 Q: What timeline do you recommend for sending out save the dates and invitations? A: Save-the-dates can go out six to eight MONTHS before the wedding … invitations can then go out anywhere from six to eight WEEKS beforehand! Q: How can wedding stationery bring the bride and groom’s personality to life? A: Couples should sit down and discuss what they both love together. One idea is maybe doing theme-based stationery on how they met. 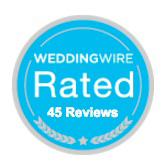 The best thing to do is to research and get ideas by browsing wedding-related searches! 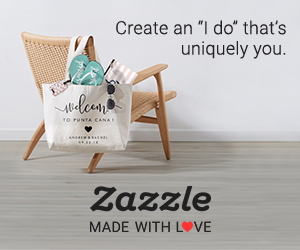 For example, if classic is more your style, type in ‘vintage film cinema wedding’ or for more alternative weddings, get creative ideas by typing in, ‘concert themed wedding’. Pinterest is another great resource I swear by. 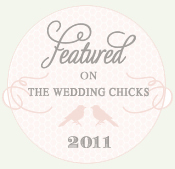 Q: What trends are you seeing in wedding stationery right now that you recommend? A: I, of course, love any trend that involves a unique & custom design, but gold, rose and peach colors are hot right now! I’m doing more RSVP postcards than ever before [saves money on the postage stamp plus weight of final invitation package.] Which actually lead me to design an all-in-one tear-off/perforated rsvp postcard with details/map card attached, for guests to keep once they send the rsvp back. 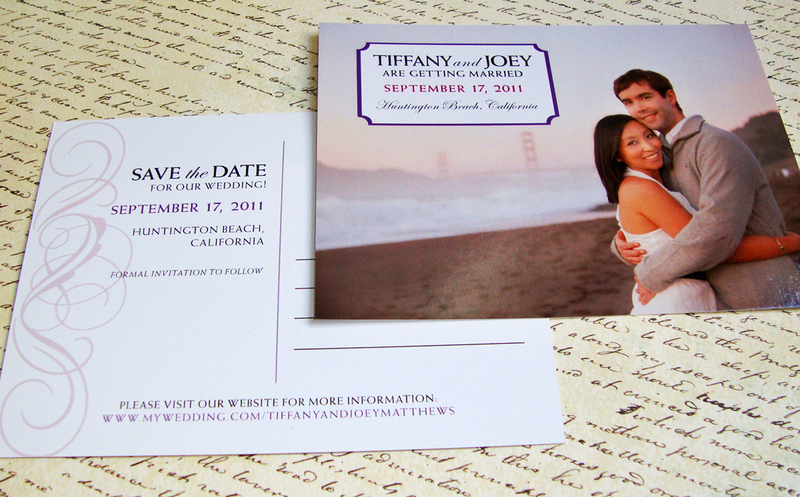 Q: What should a bride consider when trying to choose between modern or traditional wording for invites? Q: What is the most creative thing you have designed? A: The vintage film tickets I design are very popular along with my concert-and sporting-themed tickets. (Thank you to clients who originally requested these custom designs!) My San Francisco skyline illustration was created the same way, along with a few other city skylines after couples decided they want a modern ‘city themed’ stationery suite.